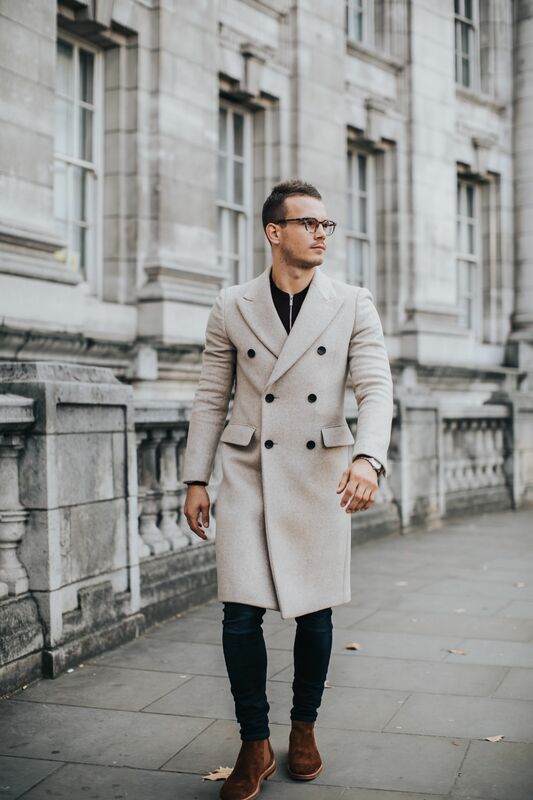 If there is just one essential you’ll turn to on a daily basis over the coming months it’s your overcoat. 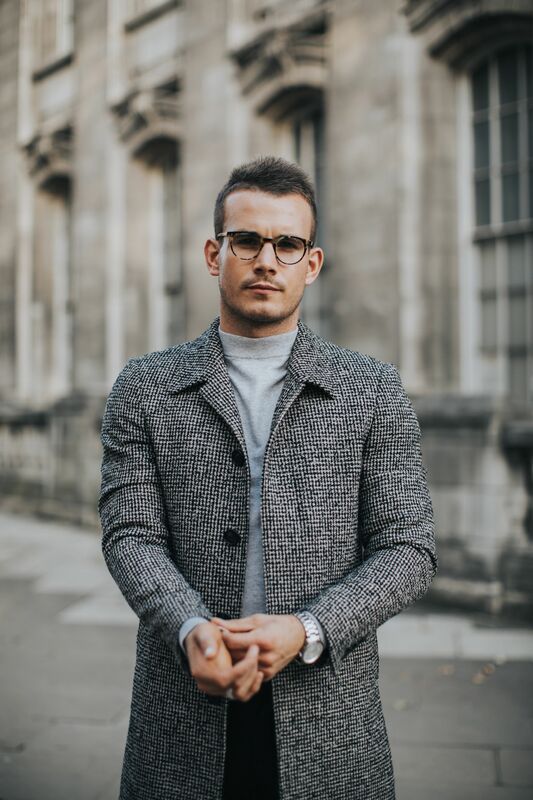 A vital necessity against the perils of winter weather, it’s a staple that requires more than last-minute consideration when it comes to making the right choice. 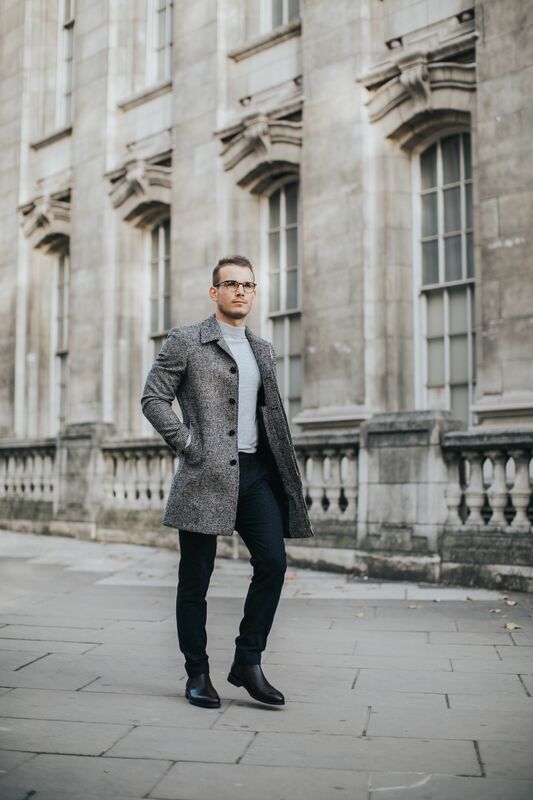 The perfect overcoat should be functional and hard-working in wear as much as it should aesthetically pair with a plethora of wardrobe options, and it should also be a piece you feel proud to throw on every morning before battling the winter conditions. 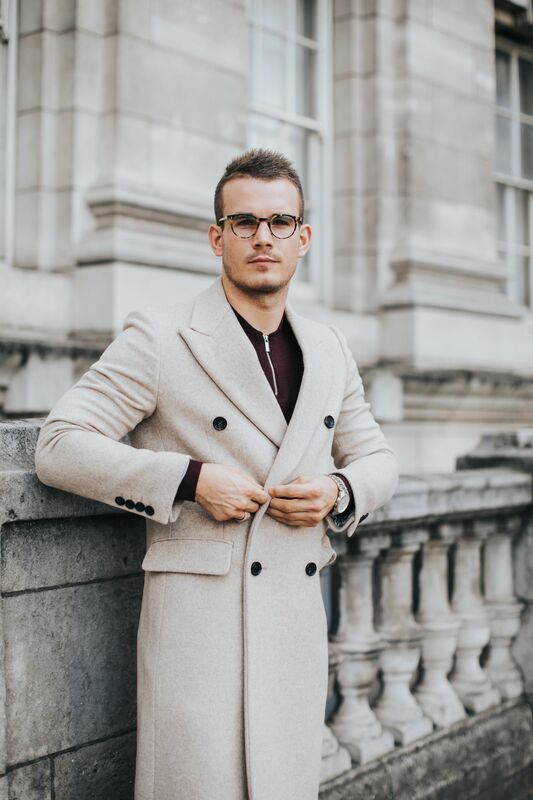 Whether you’re looking to make the one trusted investment or you’re wanting to create a new outerwear repertoire to see you through this season and seasons to come, here’s a few of my favourites to help you to take cover this winter. 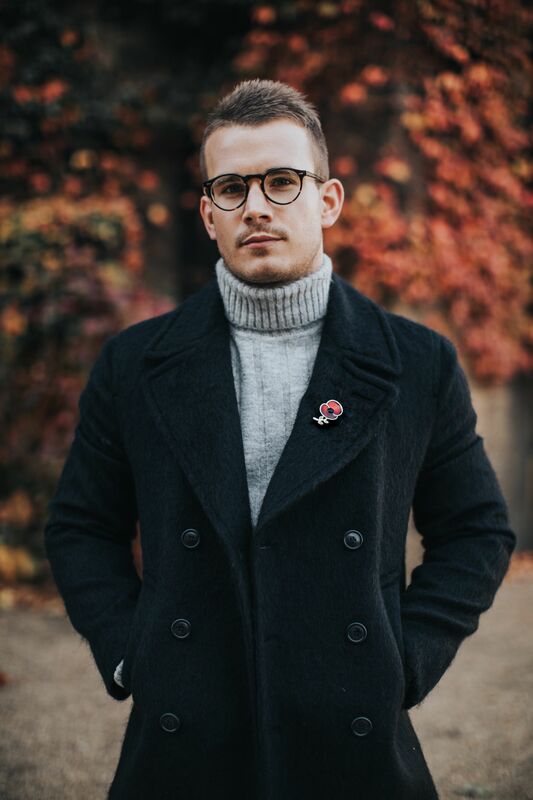 A great way to introduce considered edge to your daily outerwear repertoire through pattern and colour. 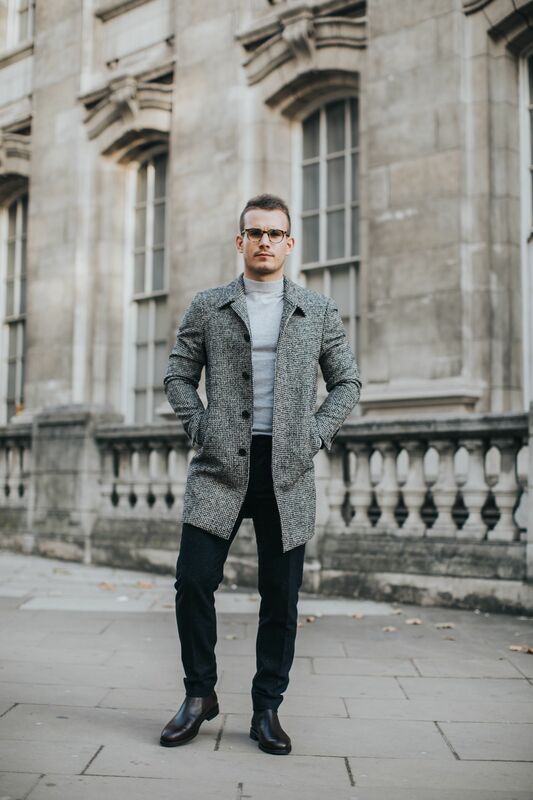 A dogtooth or houndstooth checked coat has a certain something that stands out among the din of crowded city streets and this is the ideal coat if you are looking to make a real statement this season. 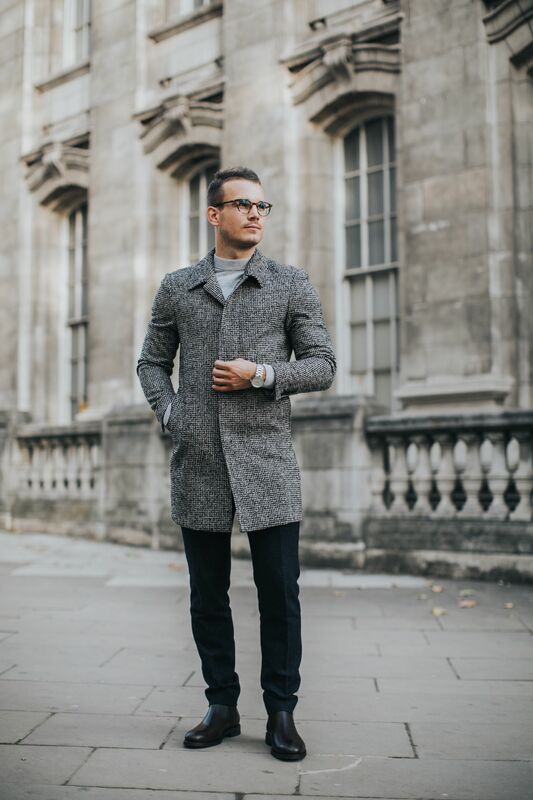 Texture is a key component to dressing well in the colder months and where better to start than your top layer and your overcoat. 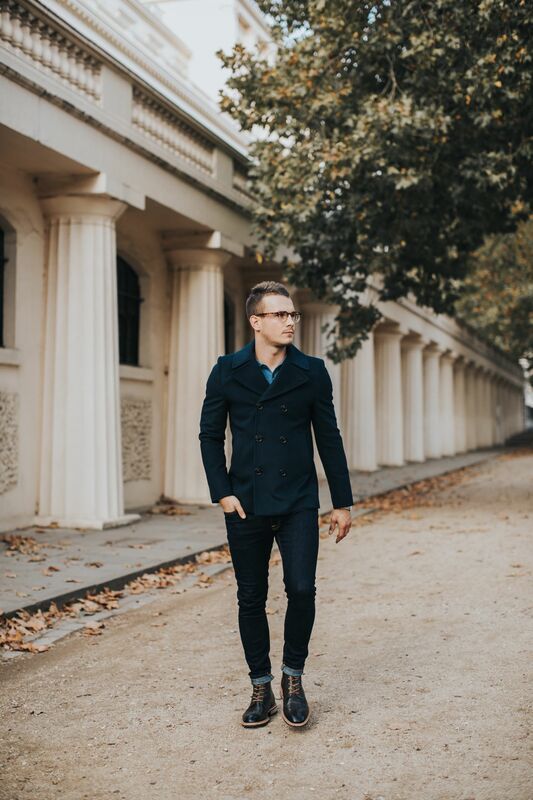 The understated cool of the colour navy evokes the sense of sophisticated calm against the stark landscape of autumn and winter. 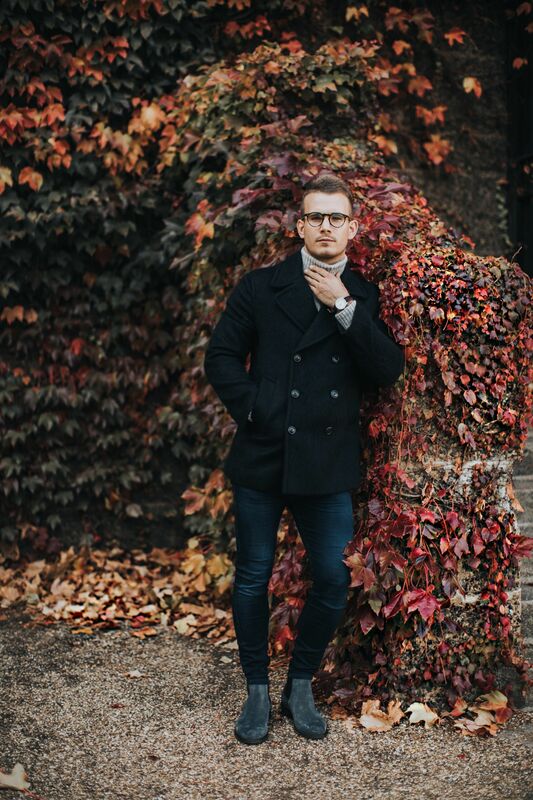 Think of this coat like a wearable duvet, it’s the most fashion-forward way of beating cold snaps. 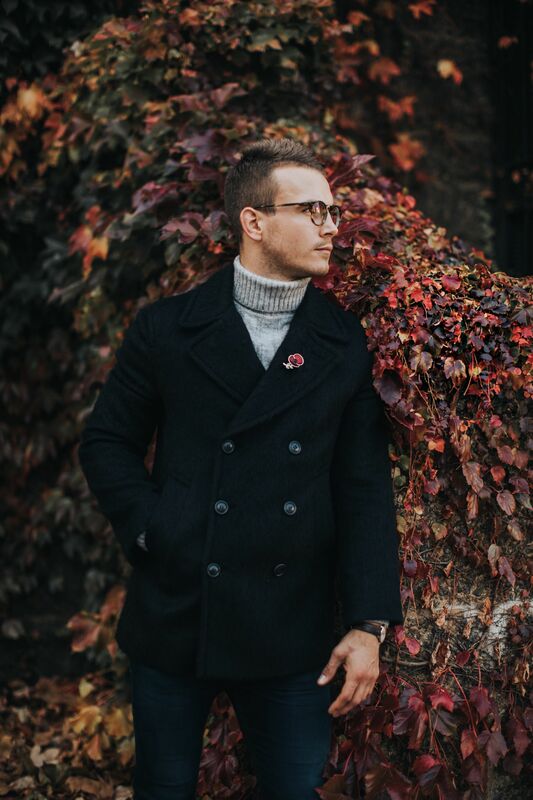 When the occasion calls for something a little smarter, a double-breasted overcoat should be your go-to. 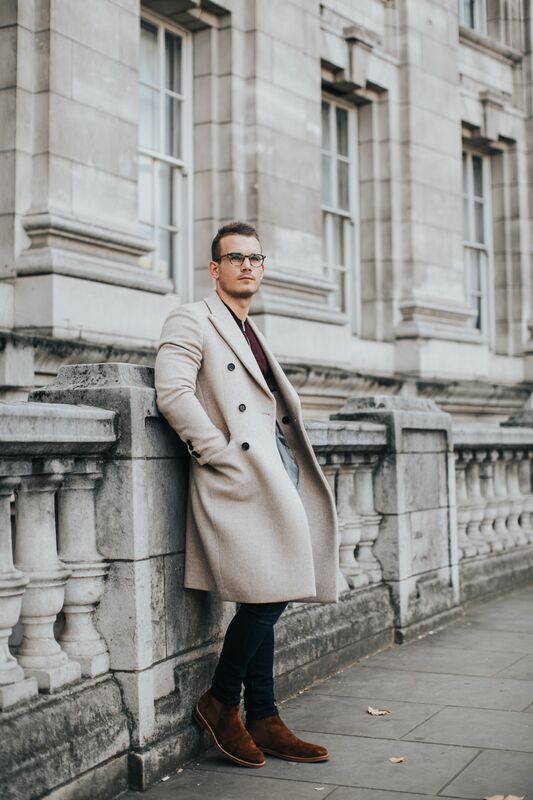 The ideal layer to throw over a party-ready tux, blazer or suit, this oatmeal overcoat is an excellent choice for those of you looking to make a statement in the office this season. 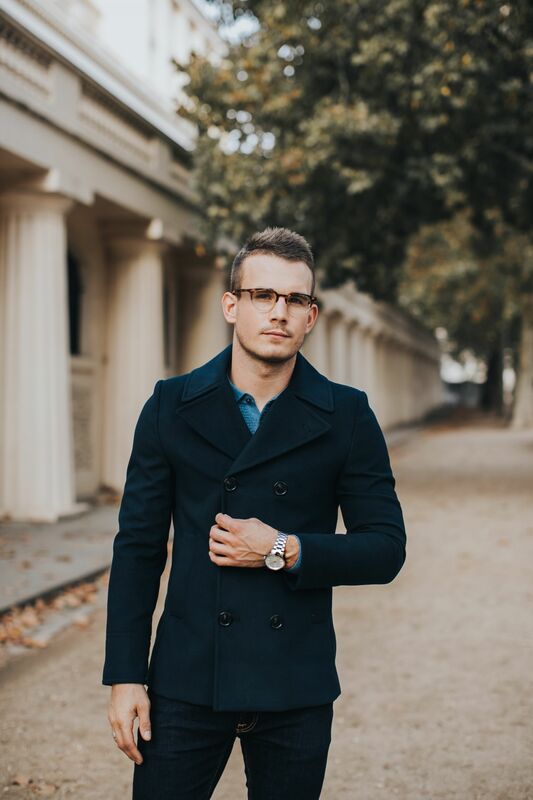 Without a doubt the most versatile of all coats, the classic peacoat can be styled to be part of almost any outfit, smart or casual. 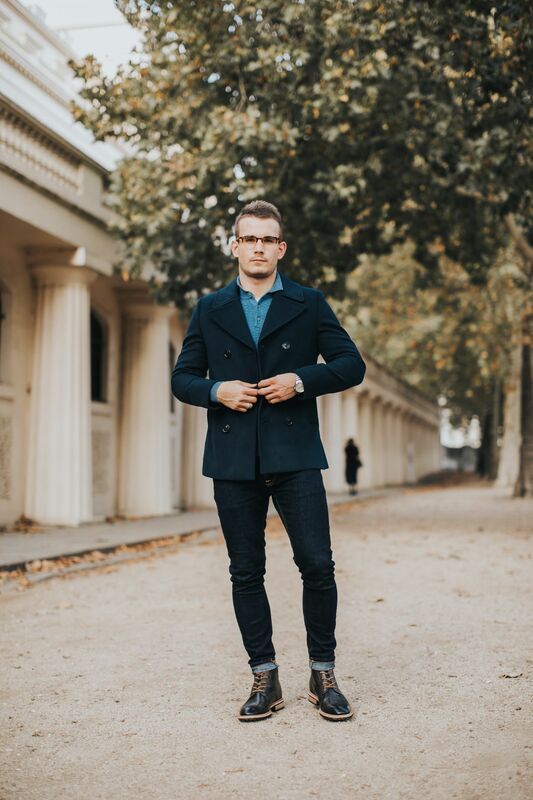 Layer with a suede bomber or wool over-shirt or wear over your suit for a smarter outfit.